This is the base for prototyping and testing circuits. 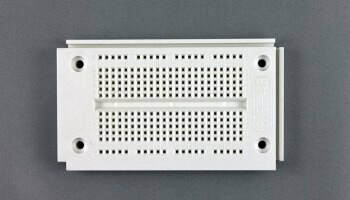 Follow this link to learn more about how breadboards work. This is the 'brain' and controls the inputs and outputs through its legs (digital pins). LED lights are polarised which means they only allow electric current to flow in one direction. ​They have a positive leg (anode) and a negative leg (cathode). The positive leg is the longer leg on an LED. This is the speaker device used to transmit sound. It is not polarised so it does not have negative and positive legs. This detects changes in light levels and can be used as an input device. 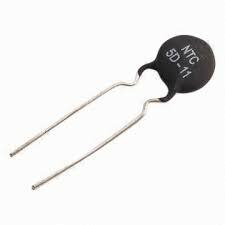 This is a sensor which measures temperature and is an input device. 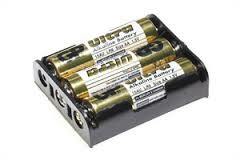 The battery pack holds 3 x 1.5V batteries which equates to 4.5V. ​The Picaxe will run on a minimum of 3V.